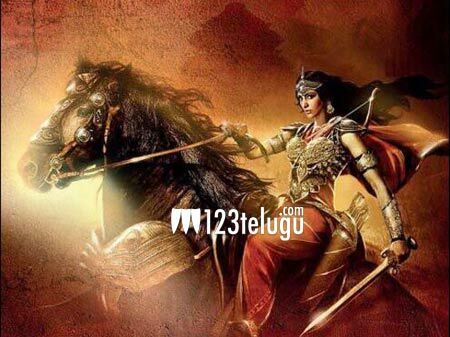 Poll : Which heroine should replace Shruthi Haasan in Sangamithra? A short while ago it was announced that Shruthi Haasan has walked out of Sangamithra for reasons unknown. This has created new problems for the makers. Who according to you should fill the shoes of Shruthi. Click for the options below.